I'm back from my spring break and ready to get back into the quilting mode! This Telecast Thursday I have another video about the Janome Circular Sewing Attachment. On previous Telecast Thursdays I've shown you how to attach this attachment, stitch simple circles and use your decorative stitches to create more complex circles. This week I'll show you how to use this attachment to create overlapping and intersecting circles. Things get really intricate! You can watch this video below or on my Youtube channel. If you have the Janome Circular Sewing Attachment, I hope you've been having some fun playing with it. 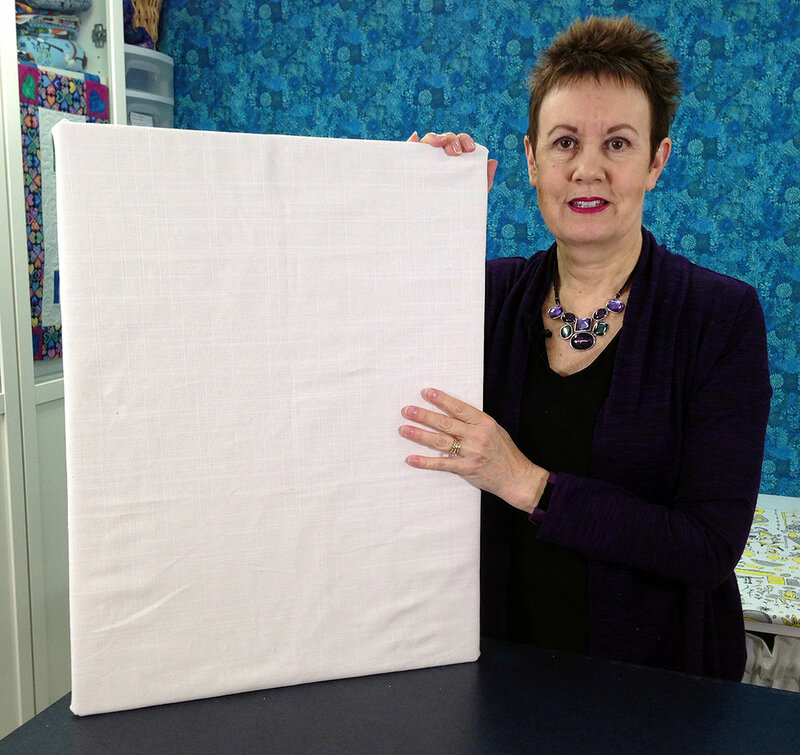 You can create some really amazing designs with this attachment and I think it would be great to use it to create a modern quilt and then fill the background around the designs with some filler designs, such as swirls or pebbles. Hmmm, sounds like another project I'll have to try! Next Telecast Thursday I'll show you another way to use the Janome Circular Sewing Attachment, so tune in. Happy St. Patrick's Day and welcome to another Telecast Thursday! This week I'm continuing with information on the Janome Circular Sewing Attachment. 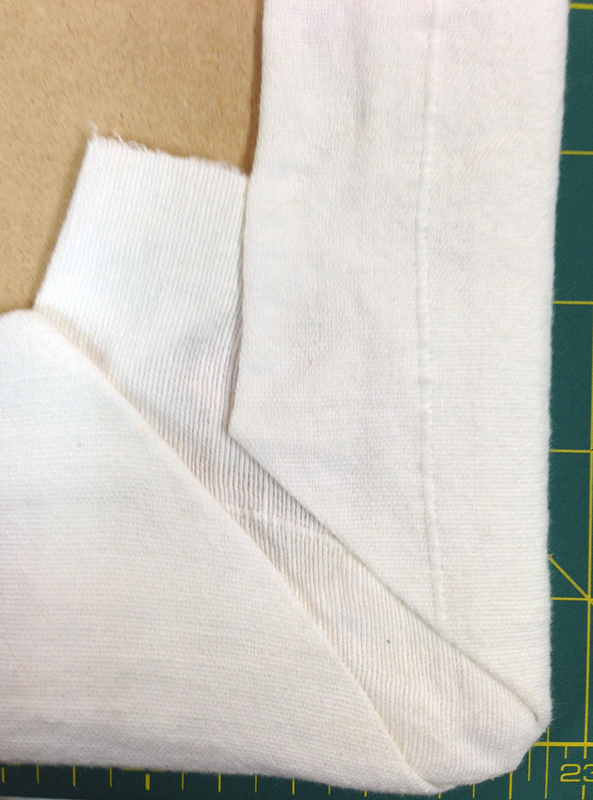 Previously we learned how to attach this attachment and how to sew simple circles with it. This week we're moving on to more intricate circles using the decorative stitches on the sewing machine. My Janome Horizon Memory Craft 8900 QCP sewing machine comes with hundreds of decorative stitches and the ability to adjust the width and length of them, mirror them, or even flip them horizontally or vertically. 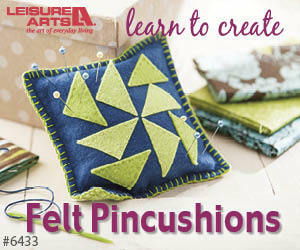 This provides the user with the opportunity to create thousands of decorative stitch patterns! The Janome Circular Sewing Attachment gives me the opportunity to play with these decorative stitches while creating complex circular designs. I've got more ideas on how to use this attachment, so stay tuned for more ideas in upcoming Telecast Thursdays.